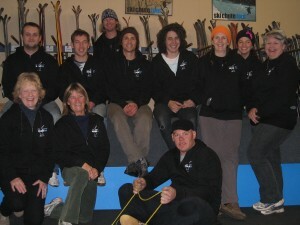 Ski Chute 4 is located, where the ski and snowboarding action is, in Mansfield, Victoria. With over 20 years experience in providing skis, snowboards, snow clothing and other needs, you can be assured that you get the best and latest equipment for a more enjoyable holiday. We offer skis, snowboards, clothing and snow chain hire. Catering for adults and children. You do not need to bring anything, we have everything from underwear to eyewear. Give us a call at any time and we’ll help you with any enquires. Head to the Store page to see what we have in retail. The website also provides a Snow Update section to give our clients and guests information when they need it.